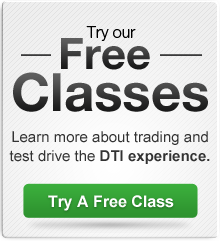 Thank you for your interest in DTI’s trading education. Please fill out the short form below and we’ll contact you with more details about what interests you. You can also reach us directly by phone at 800.745.7444 or 251.652.1555.